Joseph Ribkoff women’s clothes have been a store favourite here in London for a long time. Bijou Boutique has been providing these Canadian-Made clothes since it first opened. 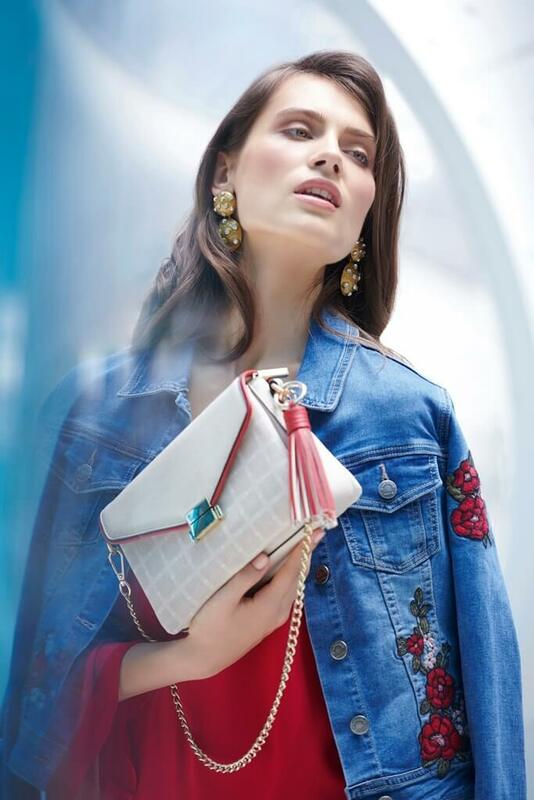 Every woman who appreciates the Ribkoff blend of quality and value will delighted to hear that the company is introducing a range of bags and purses. These are made with the same passion as the clothing line and will be hugely popular.In line with modern trends the company uses vegan faux leather to produce the essential leather look but using sustainable resources that exclude animal products. The result is a range of long-lasting and great looking purses with less impact on resources. Bijou Boutique is among the first stores in the country to be offering these new purses. Special event: Your chance to win a free Joseph Ribkoff purse! There will be a prize draw held at the 5th annual Bijou Boutique Garden party on August 23rd 2018. Here you can meet our local Ribkoff representative, Bradley, who will be showing both the bag collection and the new denim line.